Midtfyns Put & Take is located in beautiful and peaceful surroundings in a recreation area. The lake is among the largest on Fyn. The fish lake is suitable for children. Special events for companies, firms and private. 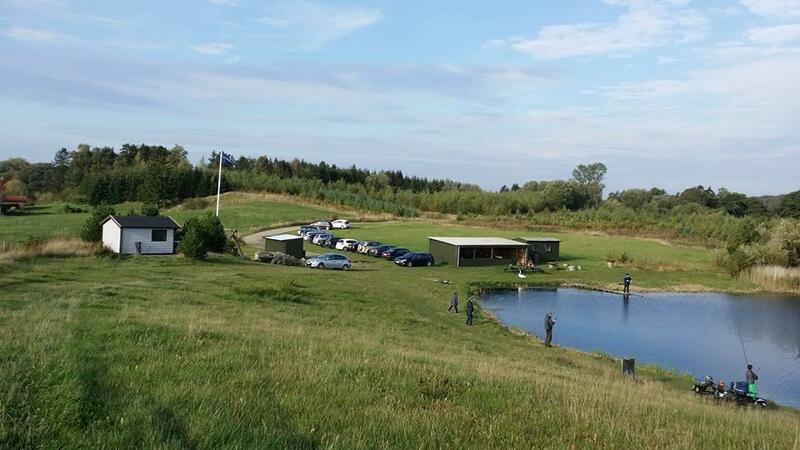 Midtfyns Put & Take has a fishing lake of 55,000 m2. Deepest point is 13 meters. The lake has clean and clear water. Fish: Rainbow-, river- and golden trout. Facilities: Tables and benches, cleaning table, toilet, shelters, covered terrace with seats for 50 persons, utility trailer and caravan, playground. Good parking right down to the lake.